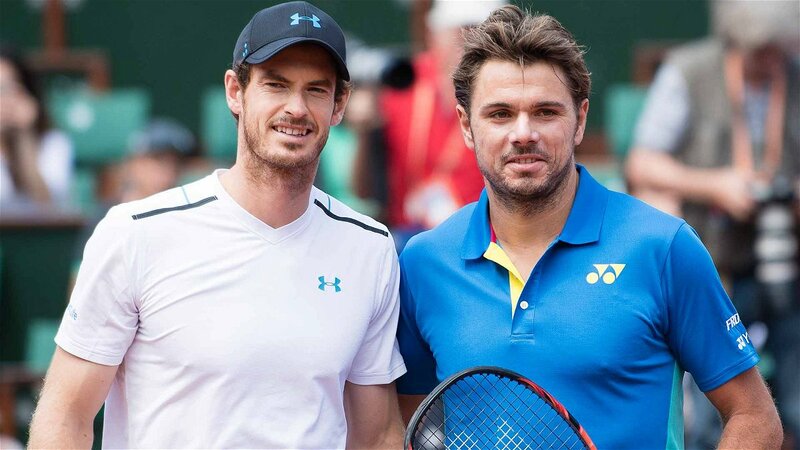 Stan Wawrinka, who withdrew from the Basel open,last week , without even playing a single match, has opted to feature at the Marseille Open alongside Andy Murray, next year in February. Wawrinka announced that he would be giving his appearance fee to the charity, as he did not get to play even a single match. Marseille Open also announced other players who will be featuring at their tournament. 19-year-old Canadian, Denis Shapovalov has also included his name in the roster. The 21-year-old Borna Coric, who is coming off an impressive season is also set to play here in February. The South Korean sensation Hyeon Chung, Karen Khachanov, the Greek super-star Stefanos Tsitsipas and Britain’s Kyle Edmund, are just a few names that will be featuring at the tournament. Borna Coric reached his first ever Masters 1000 final, at the Shanghai Masters losing to the US Open champion, Novak Djokovic. 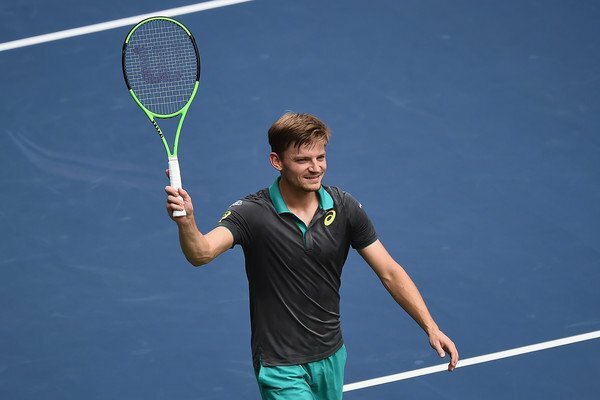 Meanwhile, Tsitsipas lost the Toronto final to Rafael Nadal while Kyle Edmund won his first career title at the Antwerp Open last week beating the French showman Gael Monfils in the finals. 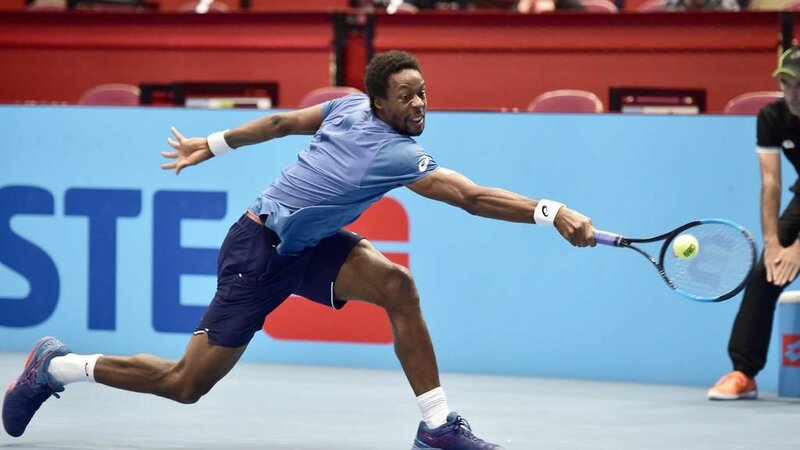 Gael Monfils, after his disappointing finals loss to Kyle Edmund will also feature at the Marseille Open, along side his compatriot Jo-Wilfred Tsonga, who is returning from a long injury hiatus. David Goffin after missing out this year due to his elbow injury, will hope that he too can make it into the draw. Andy Murray, meanwhile has cut short his 2018 season, and might play in Rotterdam before he heads off to Marseille. Marseille will prove as a good warm-up event after Australian Open, as players gear up to play at the Indian Wells. Meanwhile, Roger Federer is busy in Basel where is beat Giles Simon in three tight sets to head into the semi-finals. Rafael Nadal, who is currently enjoying a break, will return to action in Paris Masters 1000. Novak Djokovic, who is also taking a break, will join Nadal in Paris, and look to overthrow him at the top of the ATP singles rankings.